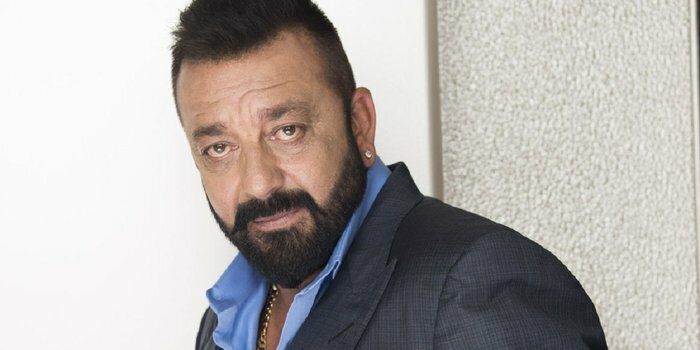 Sanjay Dutt aka Baba is a great Bollywood actor. He is an actor who can fit into any role, it could be a role of police officer, a doctor, a criminal. He puts his soul in every role and gives it a different dimension. His performance in Vastav as Raghu was impeccable and gave a great push to his career. 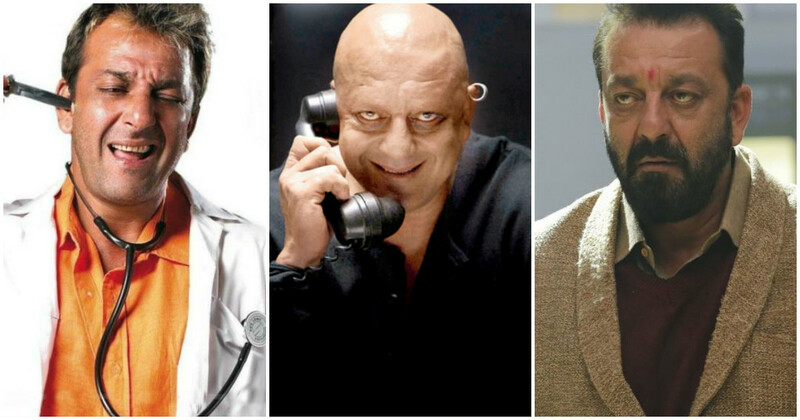 Ever thought doctors could be so much fun but he just showed a unique side of doctors in Munna Bhai MBBS. His way of treating his patients with a smile and Jaddu Ki Jhappi made everything alright. 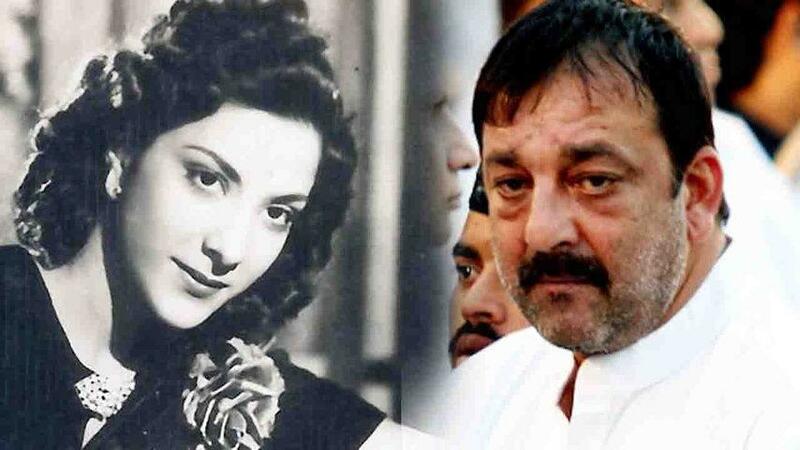 The life of Sanjay Dutt was full of many incidents that made him what he is today. His fight with drug addiction was something to get inspired by. 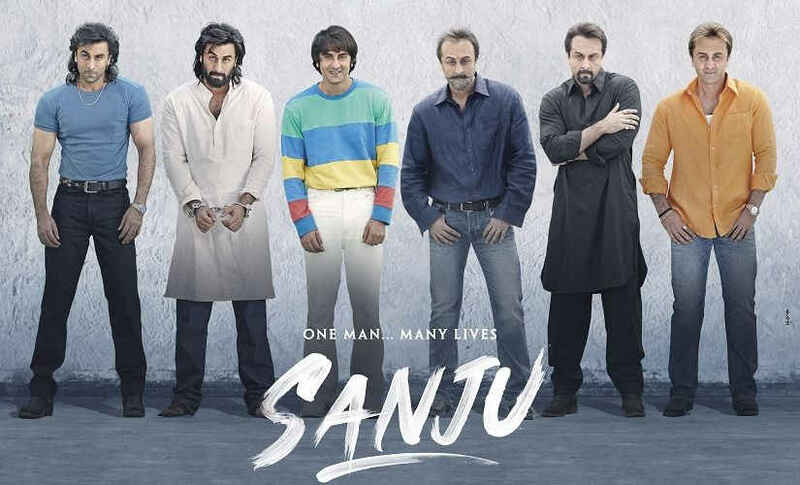 All of these incidents along with many major incidents have been beautifully shown in his biopic movie Sanju in which Ranbir Kapoor is playing Baba on screen. 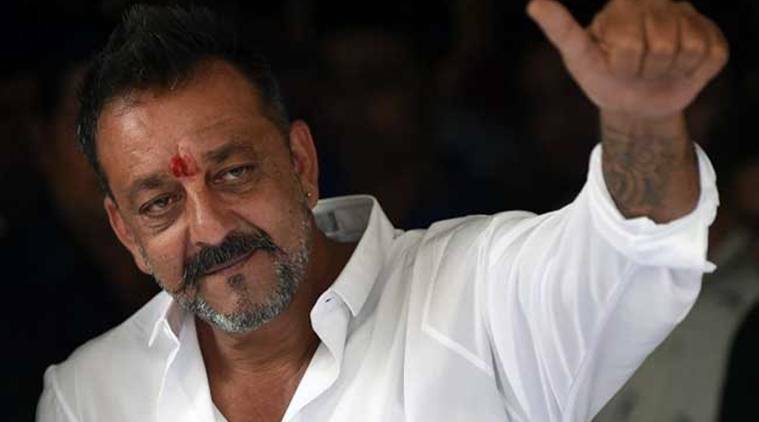 Sanjay Dutt has a huge fan following in the country but not every fan knows him well. They claim to be his die-hard fans but do they really know everything about him? To differentiate his die-hard fans, we have prepared a fan quiz that will prove your fandom for Baba. 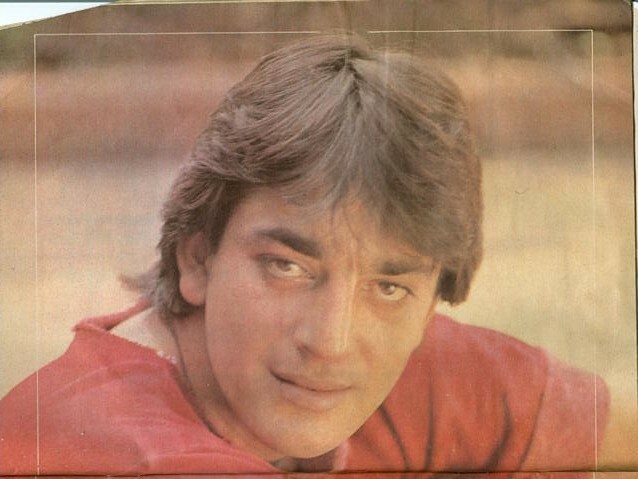 At what age Sanjay Dutt made his first on-screen appearance? What was the name of the school he attended? 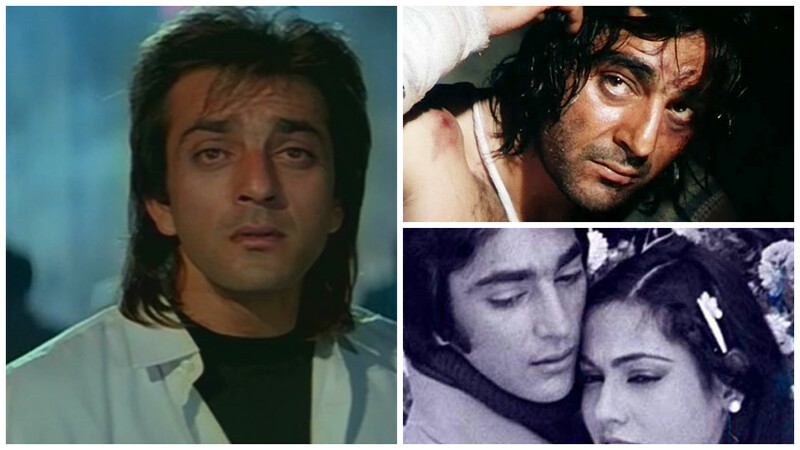 In which year he started his acting career? How many Filmfare awards has he won? 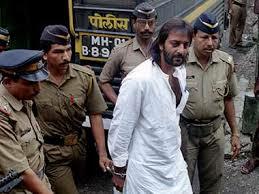 In which year he was arrested under the Terrorist And Disruptive Activites Act? 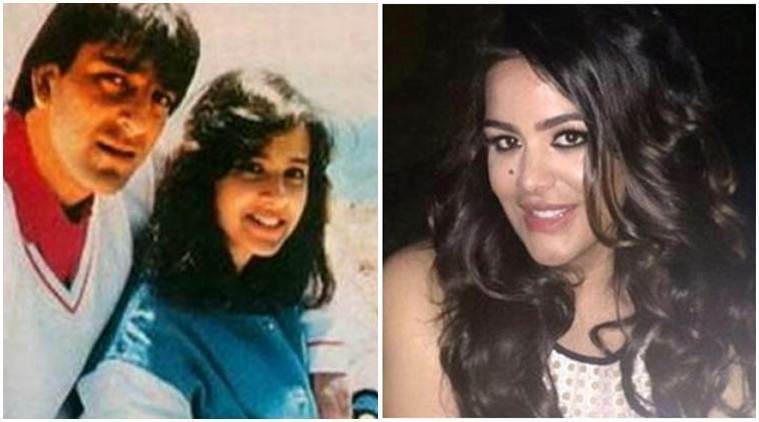 In which year he married Richa Sharma? 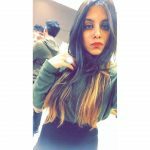 In which year Richa Sharma died? 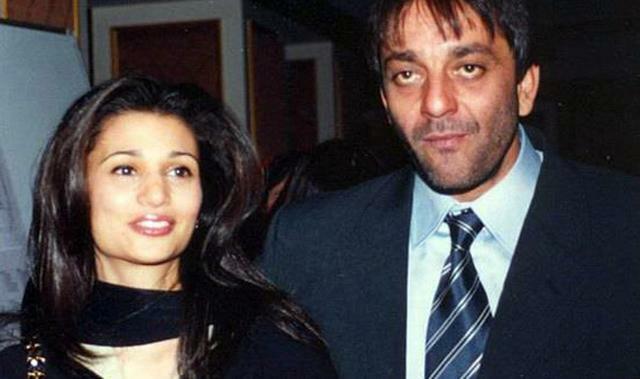 What is the name of his daughter from his first wife Richa Sharma? What's the name of his second wife? 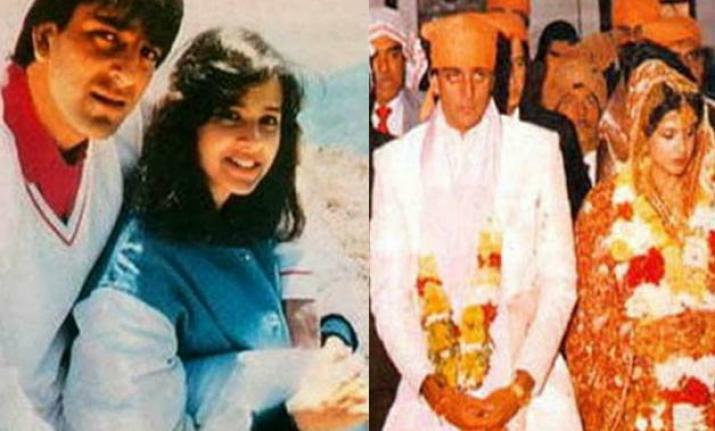 In which year they both got married? 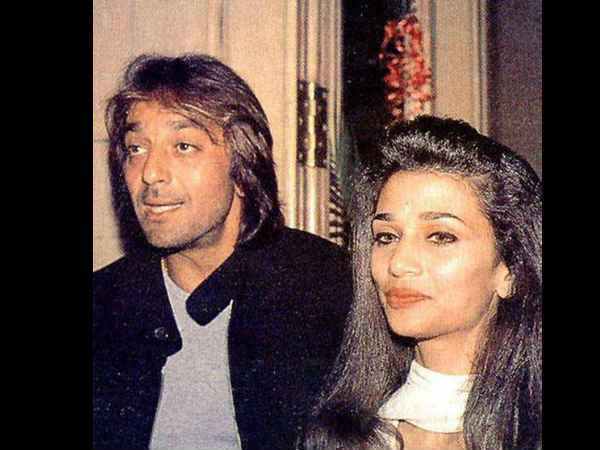 In which year he married Manyata? In which year his first film was released? How many children does Baba have? In which year Baba and Raj Kundra launched India's first professionally organized mixed martial arts league the super fight league? 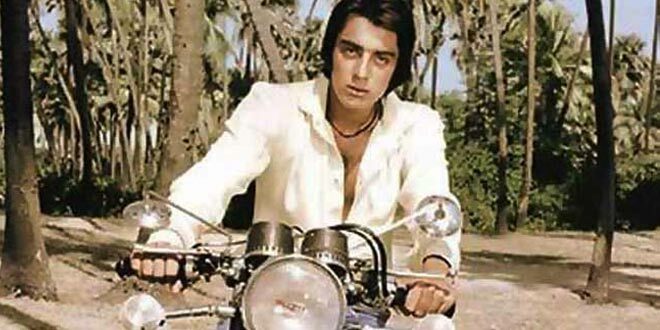 Name of the actor who is playing in his biopic? 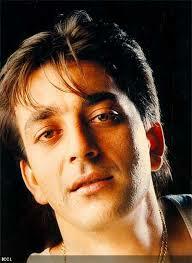 Who is the director of his Biopic "Sanju"? 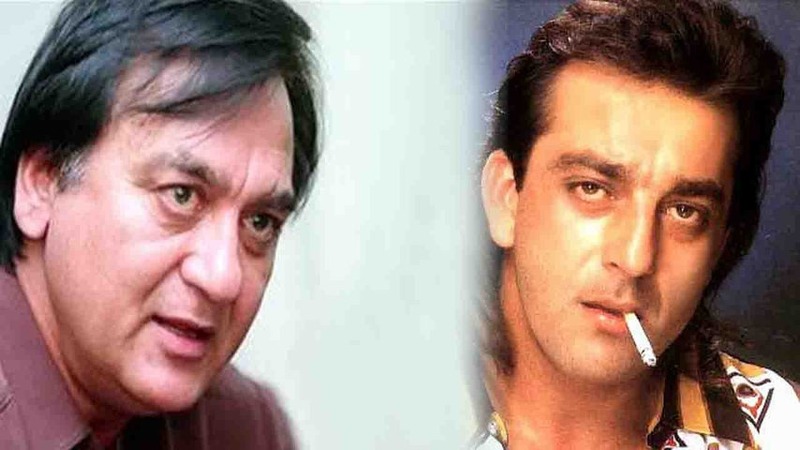 Which season of Big Boss Sanjay Dutt co-hosted with Salman Khan? 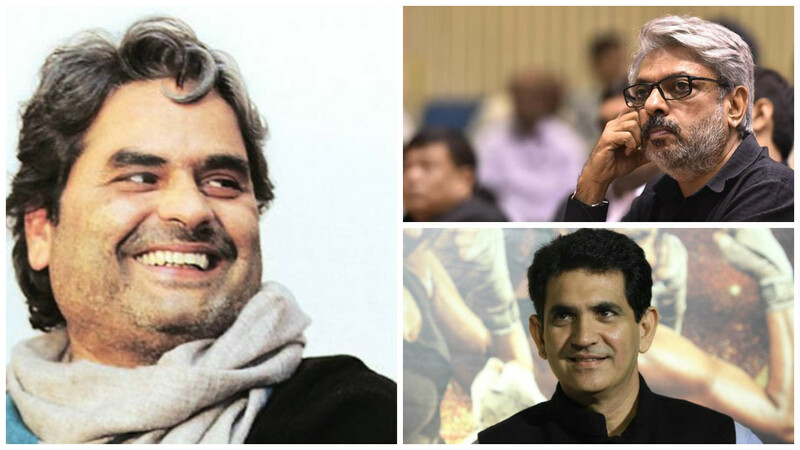 Who directed his film Bhoomi ? 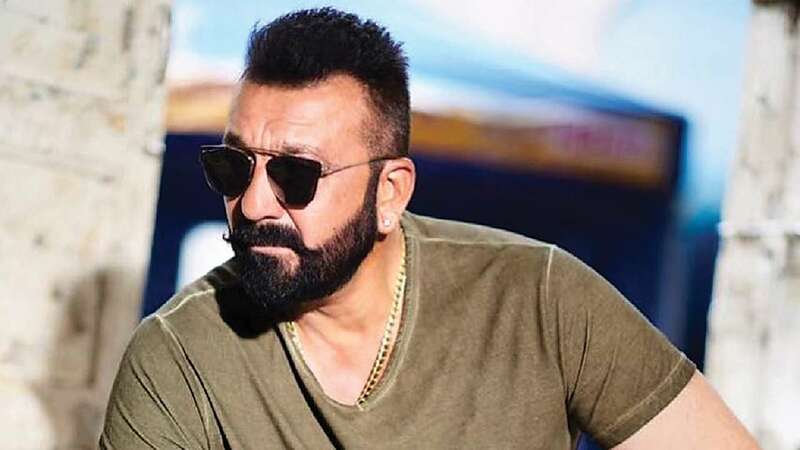 In which year his movie Lage Raho Munna Bhai was released? 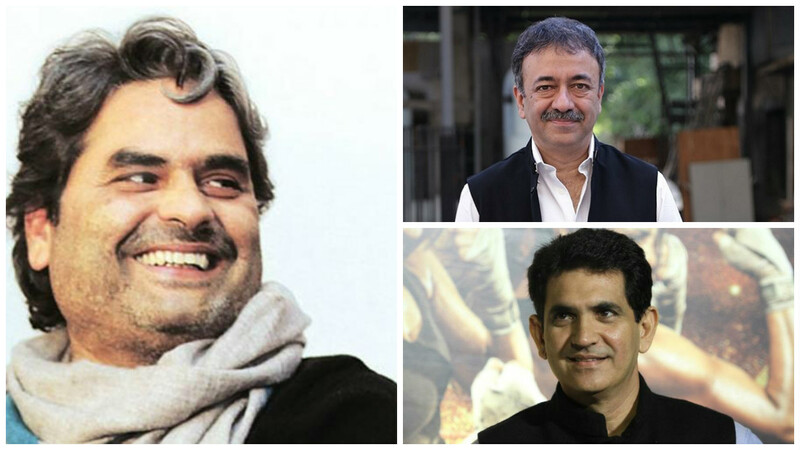 Who was the director of Lage Raho Munna Bhai? 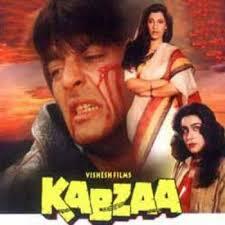 In which year his film Kabzaa was released?